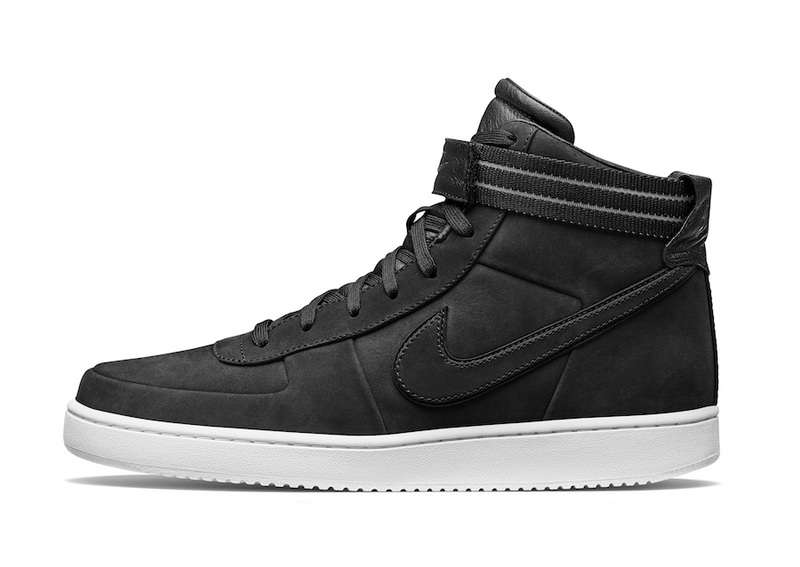 John Elliott and Nike have another new Nike Vandal High releasing. 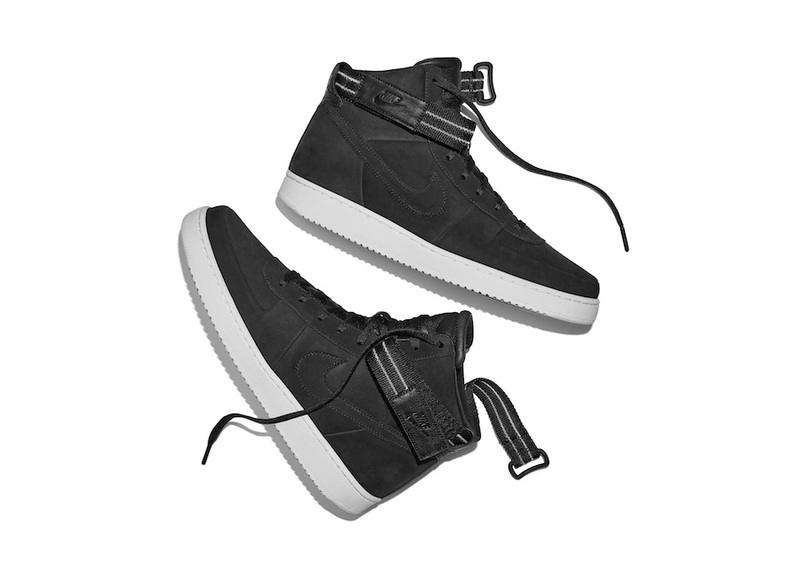 This Nike Vandal High undergoes an exercise in reduction, with a luxury material upgrade, yielding a silhouette that is quintessentially John Elliott. 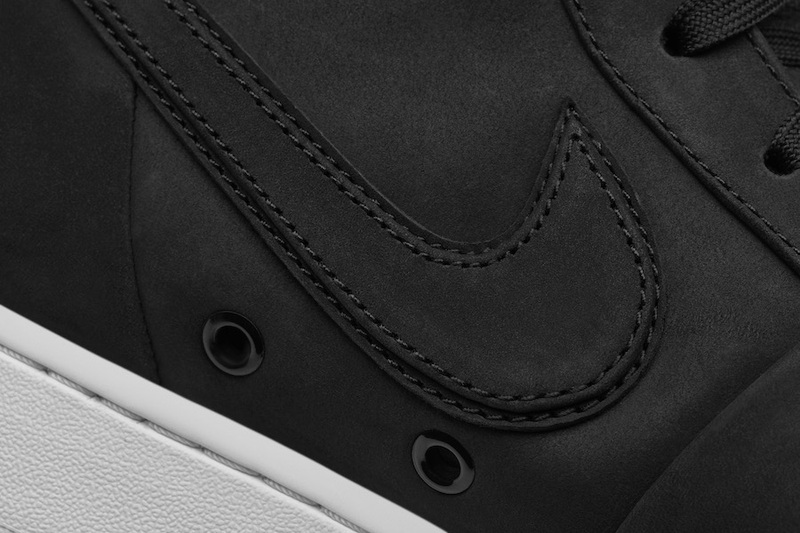 A premium nubuck suede upper and full-grain leather interior replace the traditional canvas and textile materials. 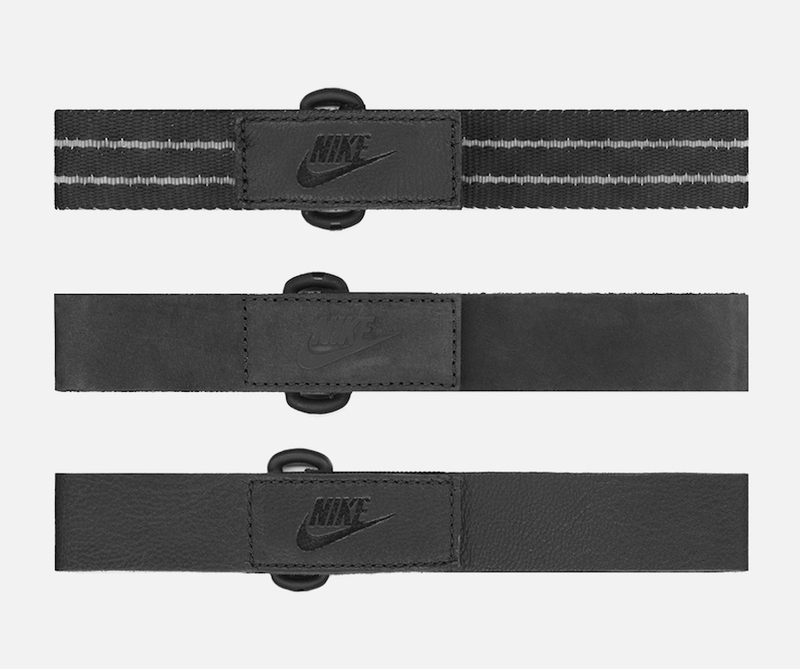 Elliott revisits the shoe-swapping basketball camps of his youth, incorporating three exchangeable stability straps for deeper customization. 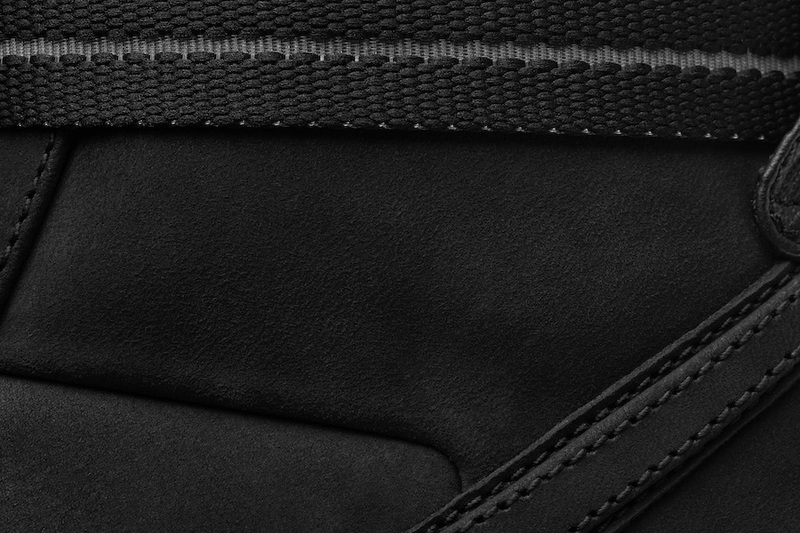 A minimal approach replaces the prominent binding with a smaller, more tailored piping around the paneling and stitch-and-turn edge finishing on the upper for a smooth, undeniably clean look. 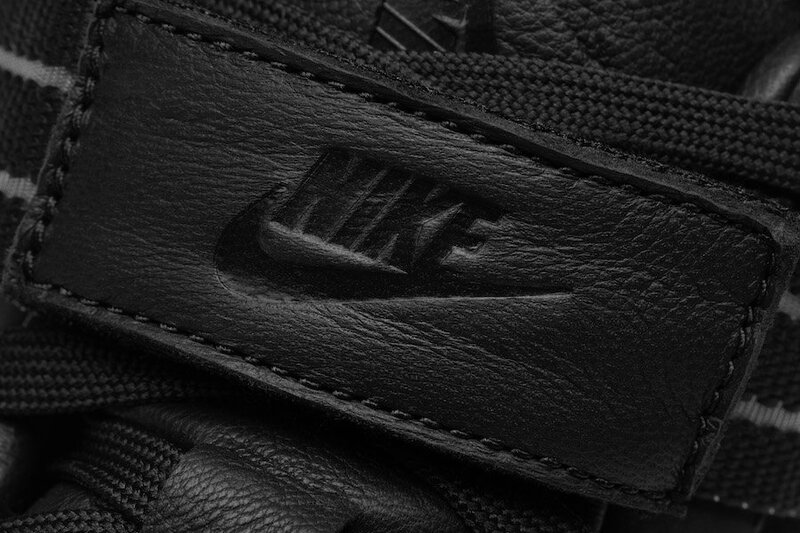 The John Elliott x Nike Vandal High Black will release tomorrow, October 17th at 10AM EST on johnelliott.co. While a wider release is unknown at the time of writing, we will update you with additional information. For now continue to scroll below to check out more images which will provide you with a closer look. 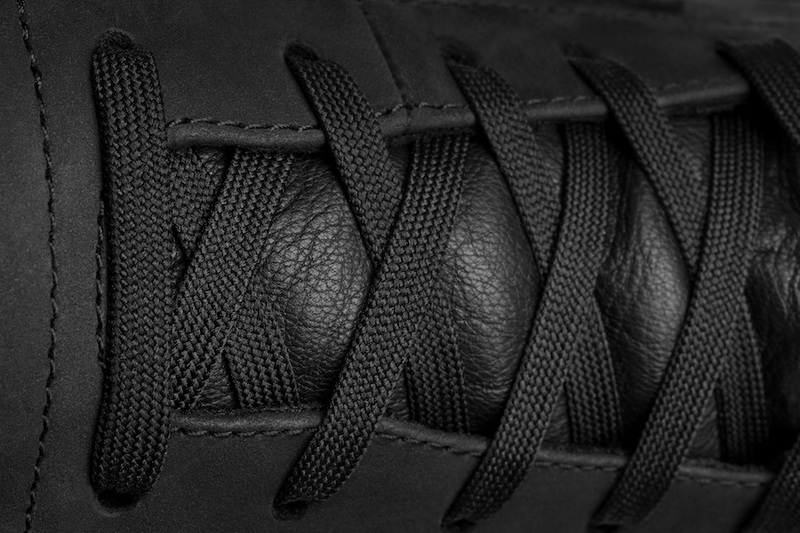 The post John Elliott x Nike Vandal High in Black Releases Tomorrow appeared first on SneakerFiles.